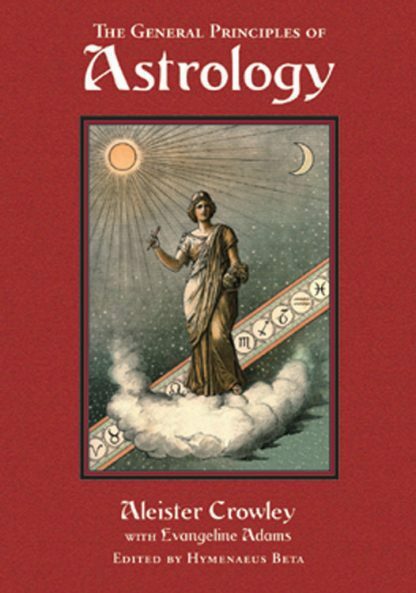 Long before there was Linda Goodman, long before astrology bestsellers turned up in supermarkets, there was Aleister Crowley, the most important astrological scholar and authority of the early 20th century. Ghostwriting for Evangeline Adams, it was Crowley who wrote the vast majority of her classic textbooks, Astrology: Your Place in the Sun (1927) and Astrology: Your Place Among the Stars (1930). General Principles of Astrology finally acknowledges Crowley's authorship.